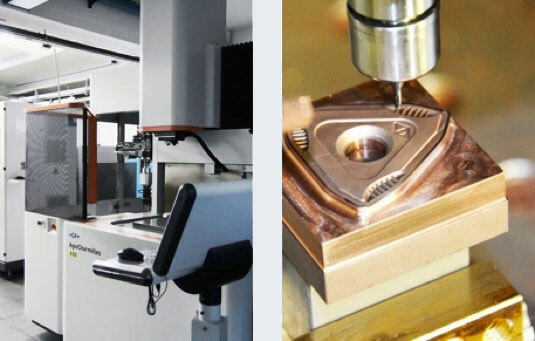 The OMCD Group is characterized by over 70 years’ experience in sintering manufacturing, making it a leader in the hard materials field. The OMCD history is intertwined with the Tedeschi family, who founded the first company in 1948 and has been leading the Group since then. 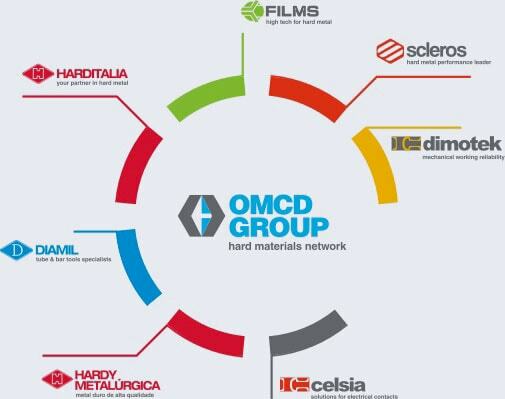 Initially operating as the Group’s commercial department, over the years OMCD has become the centralised service centre, bringing together: Administration and Accounts, Environment, Quality and Safety, EDP, Marketing, Purchasing and Tenders. Today OMCD is also regaining its original function, as a collector of the different brands’ technical and commercial experiences. With this renewed centralised commercial structure, we want to ensure a continuous presence on the market, based on a profound knowledge of hard metal manufacturing. Years of experience has given us expertise, a guarantee for optimum results and full customer satisfaction.